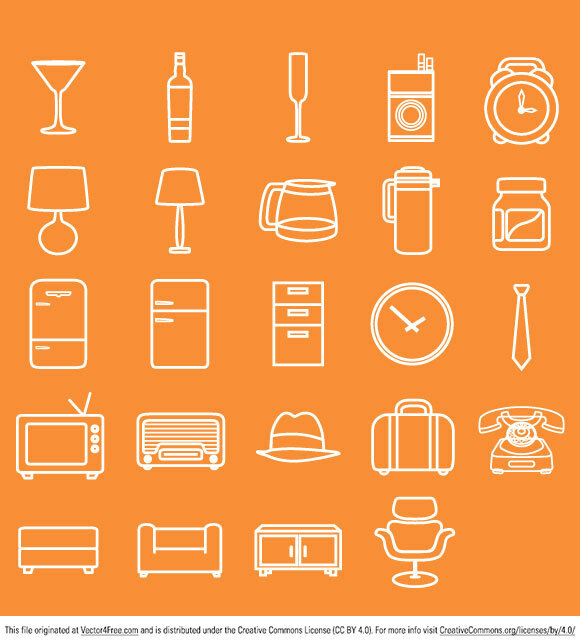 10 Free Vector Packs and Icons To Add To Your Collection Now! In this freebies roundup, you will find a wide variety of vector packs and icons. We’ve included minimalistic icons, but also modern and shiny ones, infographic elements and also a very great e-commerce UI pack. Have you spotted some freebies that are a must-have for designers? Don’t forget to share them with us! 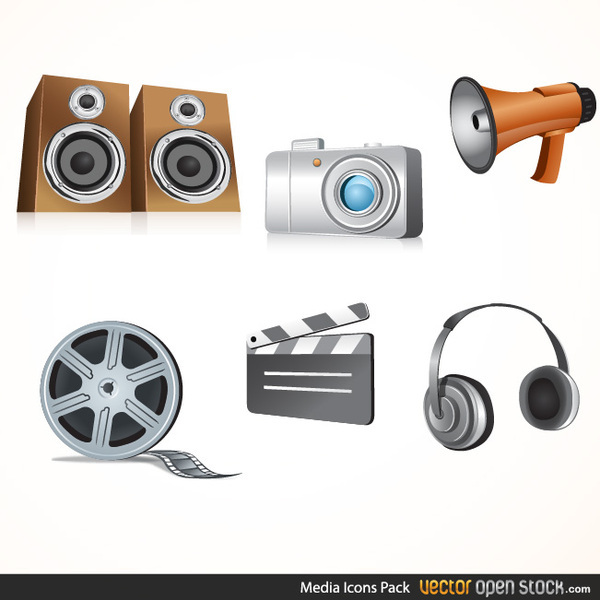 If you plan to design a multimedia app, these detailed are the icons you might need. I love the gradient effects they used! 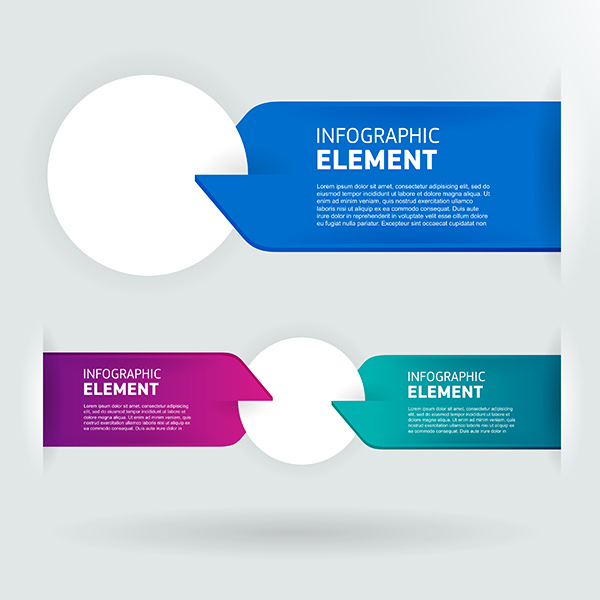 A very cool cut effect for these infographic elements, I really like the sleek design. And we are back to the basics with these minimalistic icons. Very cool and nice designed with so few details. Just in time for the spring and summer season! 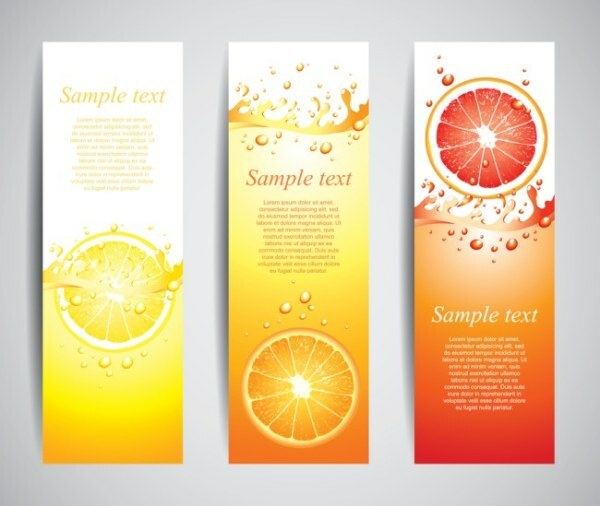 Very nice vivid and fresh banners for your website and ads. 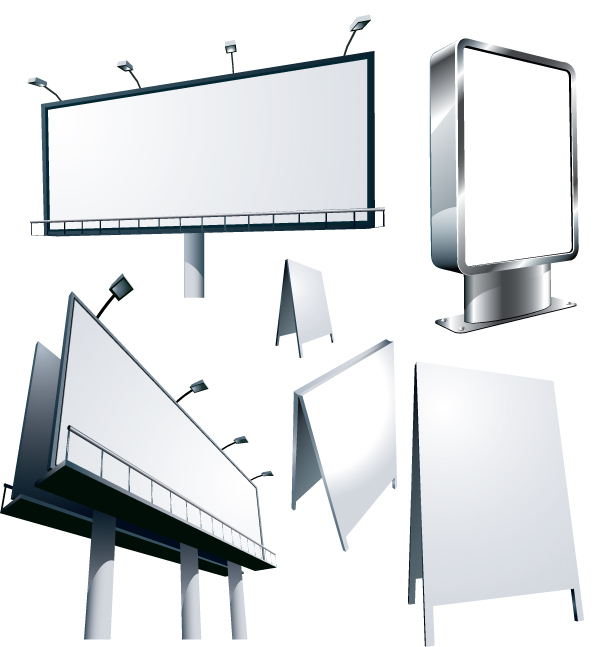 These billboard templates are perfect for presenting your billboard and poster designs to your clients. 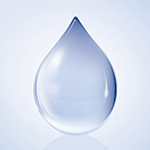 Ultra realistic water drop with smooth highlights and shadows–I love it! 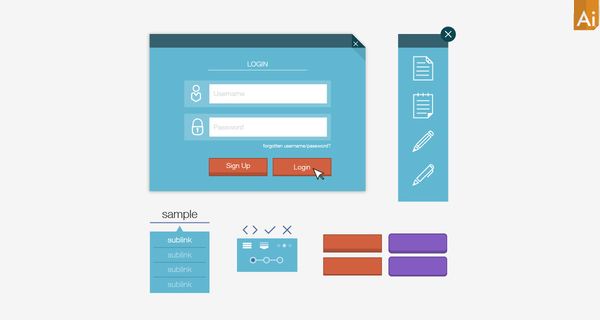 A very nice pack for creating a simple Login design. I like the color scheme and also the minimalistic icons. 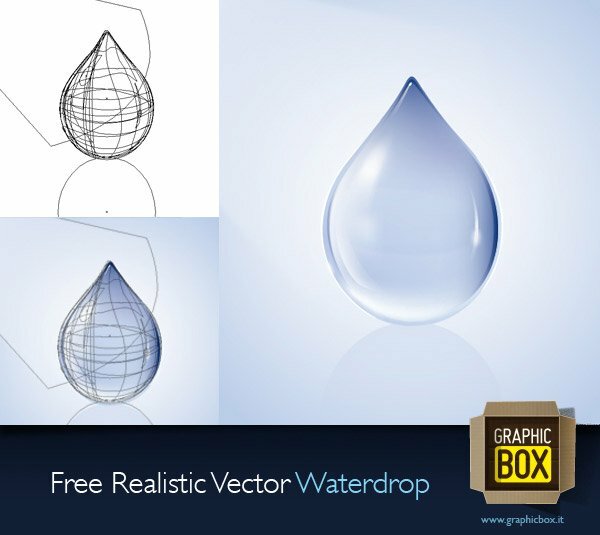 If you are looking for a pack of Apple look-alike graphics, this is the pack you need. 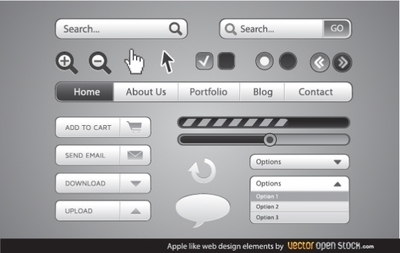 Simple effects, round corners and a lot of greys give these vectors the modern and sleek look Apple is known for. 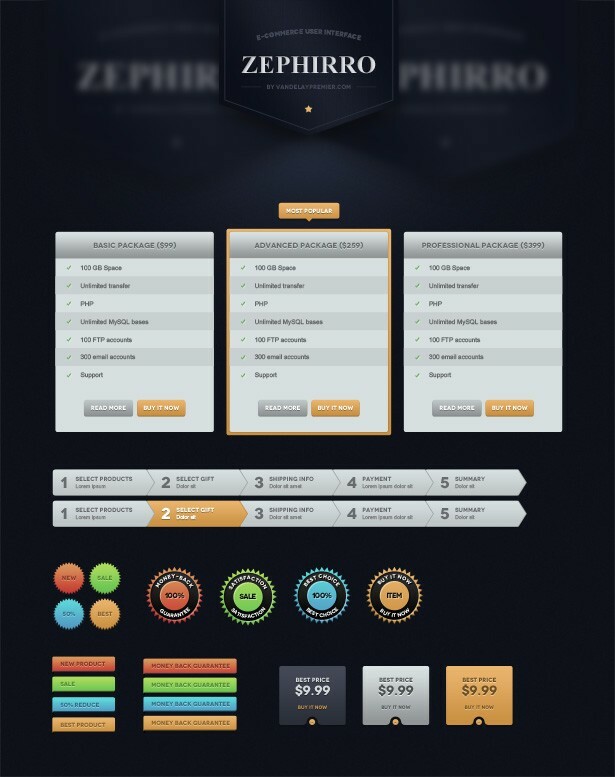 Perfect pack for an e-commerce website, top notch design and details! Also the preview is great! 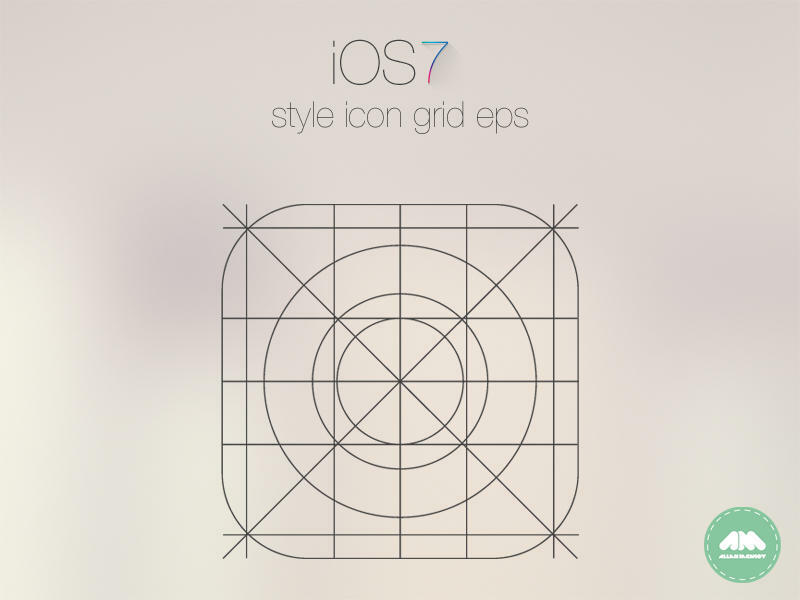 This grid is essential for creating rounded ratio icons for iOS. Very useful for any and all app designers. Minimal retro pack is my favourite. Clicking in that link leads to other cool ones, the hipster packs are great.